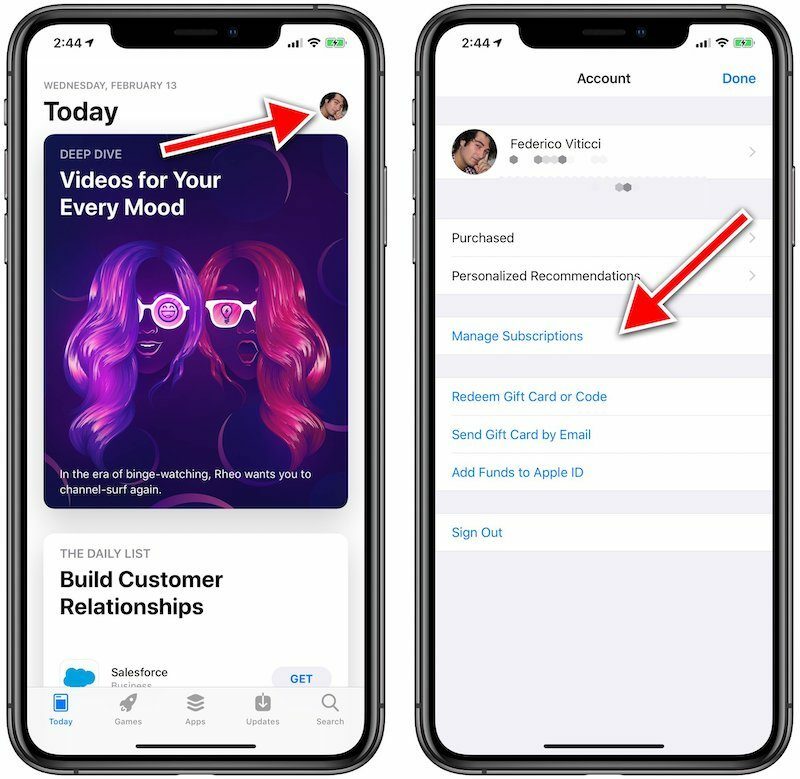 Apple recently introduced an easier way to manage subscriptions via the App Store, as spotted by MacStories editor-in-chief Federico Viticci. iPhone and iPad users running iOS 12.1.4 or iOS 12.2 beta can now simply open the App Store, tap on their profile picture in the top-right corner, and tap on Manage Subscriptions to view and edit App Store, Apple Music, and Apple News subscriptions. We've confirmed this Manage Subscriptions shortcut is not in earlier iOS versions. 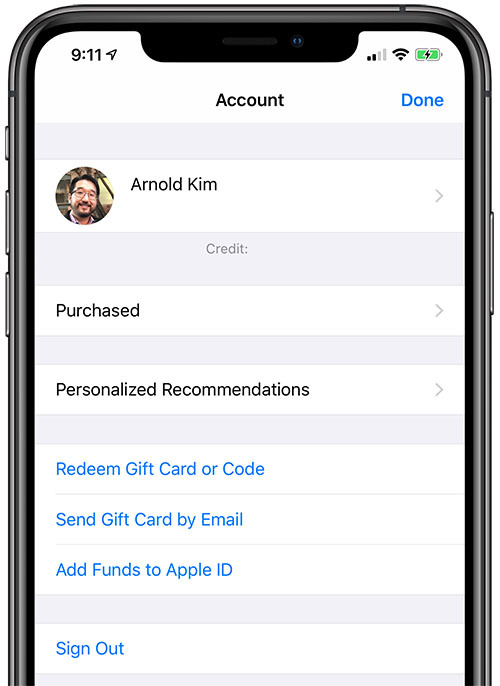 Managing subscriptions previously required an extra step of tapping on the box with your Apple ID name and email address via the App Store or Settings. Apple will reportedly host a subscription-focused media event on Monday, March 25 at Steve Jobs Theater, where it is expected to announce its widely rumored subscription news service and perhaps its streaming movie and TV show service. My philosophy is that the best way to manage subscriptions is to limit the number that you have. I don’t have the new menu yet, but 3 steps instead of 5 is a start! Stores need to be user friendly and easier to manage. That has nothing to do with the number of steps it takes to get to the settings to manage them though? Less subscriptions = less time managing them. Not on my iPhone (12.1.4). I still have to do additional clicks the old way to get to subscriptions. I wonder if the reason is because I have no monthly, only annual (Apple Music and iTunes Match). This is great... must be because theirs something new that their coming out with. And they want people to find it easier. Thank goodness! I had to look that up every time, which should not happen on a commonly used action. Hopefully your girlfriends don’t see when you last renewed your Tinder Gold subscription. I believe there’s a mistake in the article. I’m on iOS 12.1.3 and I have this menu. It says here that only on 12.1.4 or 12.2. Which isn’t true. I think it’s also in 12.1.3.